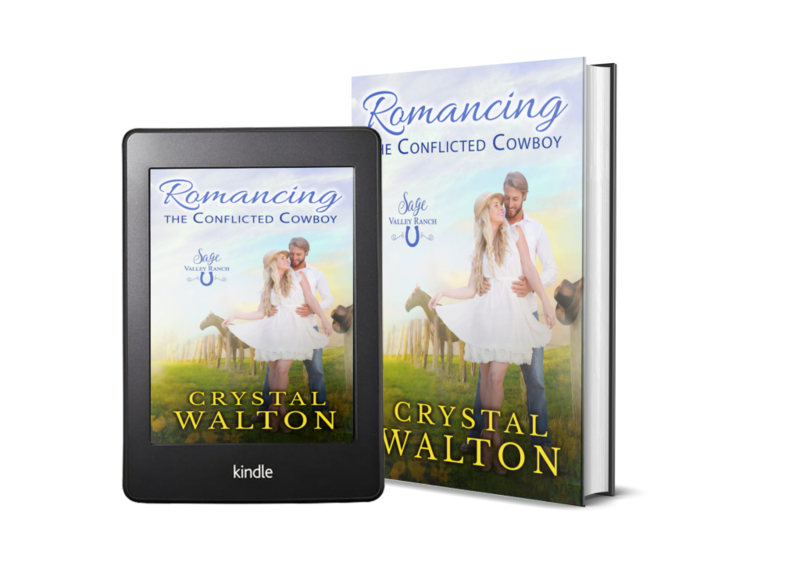 Where country life is sweet, and romance is even sweeter! 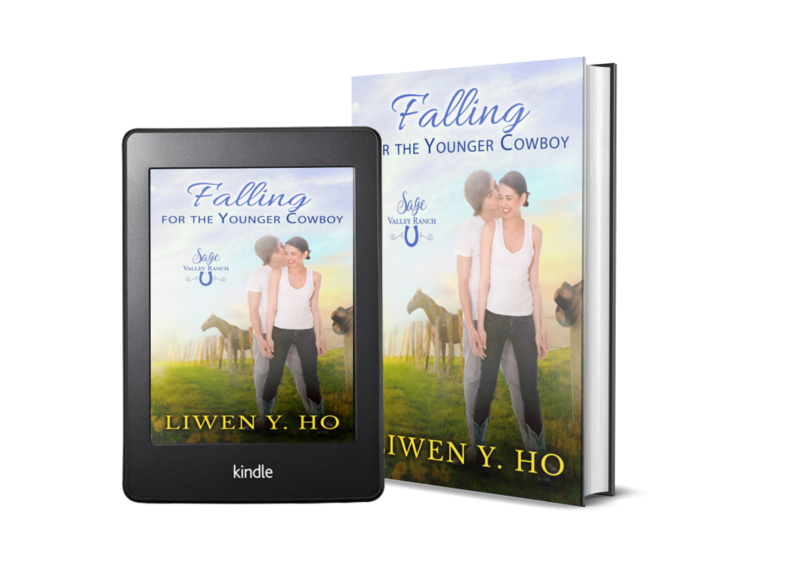 This brand new series of 5 sweet romances has it all—swoon-worthy cowboys, delicious chili, and even a quirky ranch rooster named Elvis. Check it the whole series HERE.